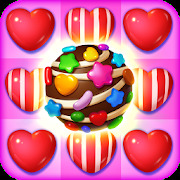 Candy Fever APK 6.0.3909 Latest Version Download for Android You are downloading Candy Fever APK 6.0.3909 Latest Version Download. 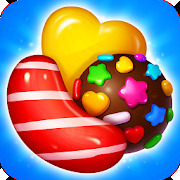 Candy Fever 2 APK 2.4.3151 Latest Version Download for Android You are downloading Candy Fever 2 APK 2.4.3151 Latest Version Download. 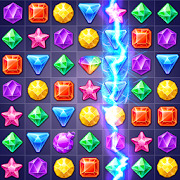 Jewels Crush- Match 3 Puzzle APK 1.9.3901 Latest Version Download for Android You are downloading Jewels Crush- Match 3 Puzzle APK 1.9.3901 Latest Version Download. 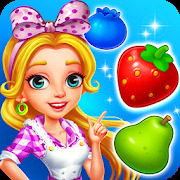 Fruit Boom APK 2.2.3172 Latest Version Download for Android You are downloading Fruit Boom APK 2.2.3172 Latest Version Download. 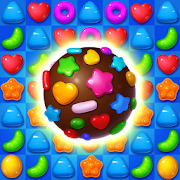 Sweet Fever APK 2.6.3179 Latest Version Download for Android You are downloading Sweet Fever APK 2.6.3179 Latest Version Download. Candy Switch APK 1.1.3029 Latest Version Download for Android You are downloading Candy Switch APK 1.1.3029 Latest Version Download. 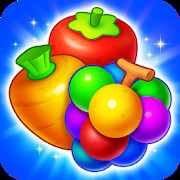 Fruit Garden Blast APK 1.6.3109 Latest Version Download for Android You are downloading Fruit Garden Blast APK 1.6.3109 Latest Version Download. 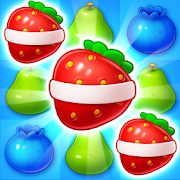 Sweet Candy Bomb APK 2.2.3111 Latest Version Download for Android You are downloading Sweet Candy Bomb APK 2.2.3111 Latest Version Download. 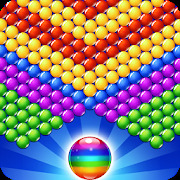 Bubble Pop APK 1.1.3029 Latest Version Download for Android You are downloading Bubble Pop APK 1.1.3029 Latest Version Download. 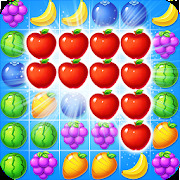 Fruits Burst Mania APK 1.2.3163 Latest Version Download for Android You are downloading Fruits Burst Mania APK 1.2.3163 Latest Version Download. Garden Fruit Legend APK 3.6.3183 Latest Version Download for Android You are downloading Garden Fruit Legend APK 3.6.3183 Latest Version Download. 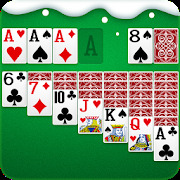 Solitaire APK 1.9.3173 Latest Version Download for Android You are downloading Solitaire APK 1.9.3173 Latest Version Download. 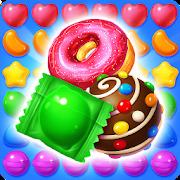 Candy Smash APK 2.2.3169 Latest Version Download for Android You are downloading Candy Smash APK 2.2.3169 Latest Version Download.